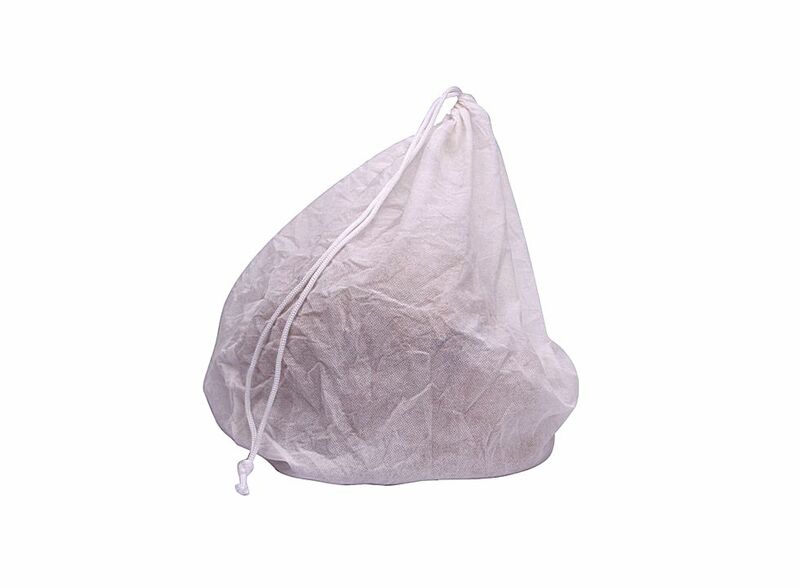 Motorcycle Helmet Bag White Q01140, Buy at lowest prices. The Motorcycle Helmet Bag White is new and high-quality. It can very well keep your motorcycle helmet clean. It is convenient and effective. Good quality, ease of use. Size: 19.29 x 18.9 inch.